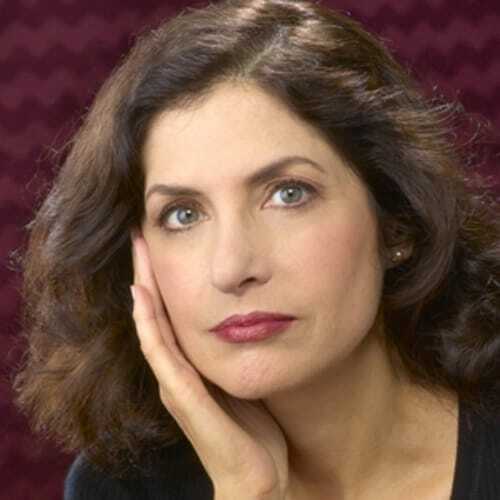 LAUREN BELFER was born in Rochester, New York, and grew up in Buffalo, where she attended Buffalo Seminary. Her debut novel, City of Light, which is set in Buffalo at the time of the Pan-American exposition, was a New York Times bestseller, as well as a New York Times Notable Book, a Library Journal Best Book, and a Main Selection of the Book-of-the-Month Club. 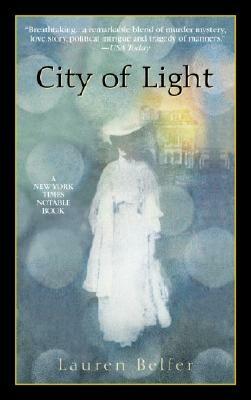 City of Light was a bestseller in Great Britain and has been translated into six languages. Her second novel, A Fierce Radiance, was named a Washington Post Best Novel of 2010 and an NPR Best Mystery of 2010. Her third novel, And After the Fire, received a 2016 National Jewish Book Award. The year is 1901. Buffalo, New York, is poised for glory. With its booming industry and newly electrified streets, Buffalo is a model for the century just beginning. Louisa Barrett has made this dazzling city her home. Headmistress of Buffalo’s most prestigious school, Louisa is at ease in a world of men, protected by the titans of her city. But nothing prepares her for a startling discovery: evidence of a murder tied to the city’s cathedral-like power plant at nearby Niagara Falls. This shocking crime–followed by another mysterious death–will ignite an explosive chain of events. For in this city of seething intrigue and dazzling progress, a battle rages among politicians, power brokers, and industrialists for control of Niagara. And one extraordinary woman in their midst must protect a dark secret that implicates them all.